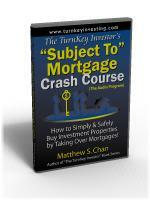 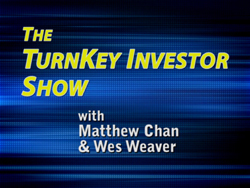 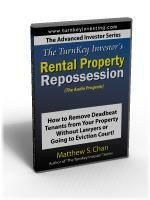 Read the review by Midwest Book Review of “The TurnKey Investor’s ‘Subject-To’ Mortgage Handbook”. 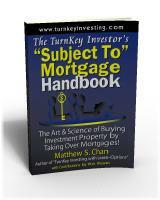 The TurnKey Investor’s “Subject-To” Mortgage Handbook is a guide written especially for the independent-minded investor who is seeking a more economical way to buy investment property than to make a large down payment and then qualify for a mortgage. 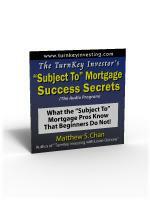 A lesser-known seller-financing technique called the “subject to” mortgage – in which the buyer safely and legally takes over and manages an existing mortgage offered by the seller – allows investors greater freedom and flexibility. 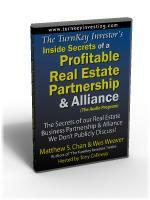 The TurnKey Investor’s “Subject To” Mortgage Handbook offers guidelines for getting qualified sellers to call the reader and offer a “subject to” mortgage, tips on how to guard against common pitfalls, and much more. 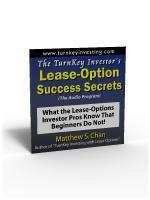 A “must-read” for experienced investors frustrated by bank mortgage demands. 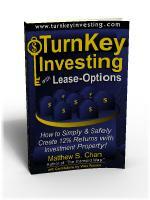 I thank Midwest Book Review for taking the time to review my book.